Looking for a Global Career? Planning to Immigrate to Canada? Mindmine Academy is a boutique company based out of New Delhi and we assist our clients in migration to Canada and Australia. We pride ourselves in providing a personalized service to our clients and give them an end to end solution in the process of immigration. Our counselling is based on the thorough understanding of clients’ requirements and eligibility in a particular program or a country. We handhold the client right from initial assessment to final stamping and our services are not just limited to process guidance but to ensure other aspects affecting a clients’ career or future life are discussed and well planned. Why choose Mindmine Global for Canada Immigration Services in Delhi? Free assessment of your profile. Professional, transparent and personalised service to each candidate. Completion of the process in a timely manner by planning ahead. Servicing clients from around the world. No sign up without a high chance of success. Canada is the second largest country by total area and has 10 provinces and 3 territories. Its land area is majorly dominated by forest and tundra. The capital of Canada is Ottawa and the major areas are Toronto, Vancouver, Montreal, Edmonton etc. It is a member of the Organisation for Economic Co-operation and Development (OECD) and the Group of Eight (G8) and is one of the ten largest economies of the world. There is a very low level of income disparity and Canada ranks higher than most Western European nations index of Economic freedom. Canada is the land of immigrants and is a multi-cultural society. Mindmine Global has a team of experts with years of experience to suggest the best option to migrate to Canada per your profile. TALK TO US TO CHECK YOUR ELIGIBILITY! A person who has been given the permanent resident status by immigrating to Canada becomes a permanent resident and he is not a citizen of Canada. The permanent resident is the citizen of any other country. • Once you are a Canadian PR holder, you can live, study or work anywhere in Canada. The government of Canada introduced the Express Entry system in January 2015 to manage applications of permanent residence from skilled workers. It is an effort to reduce processing times of applications for permanent residence. It has become simpler for candidates applying for permanent residency under the Federal Skilled Worker Class, the Federal Skilled Trades Class and Canadian Experience Class. It is suitable for candidates having skills and experience which can contribute to the growth of the Canadian economy. The provinces and territories also use the express entry to nominate the candidates for immigration to Canada. Express Entry has a faster processing time of an application of 6 months or less. Mindmine Global has helped a number of applicants to move to Canada from India through right guidance and expert assistance. It is imperative to understand the eligibility criteria, and our expert team at Mindmine Global takes utmost care to evaluate each and every profile to suggest the right course of action. There are few factors which are taken into consideration by the Citizenship & Immigration Canada (CIC) which generally include age, education qualification, experience and language proficiency (IELTS and/or other language test scores) etc. There are six factors which are taken into consideration to assess the eligibility under the Federal Skilled Worker Program. Points are given as per the candidate’s credential. The current required score is 67 out of 100. Age: a candidate can get a maximum of 12 points for age if he is in the 18-35 years category, after that there is a reduction of 1 point with each additional year. Education: a maximum of 25 points can be achieved for education. An Educational Credential Assessment (ECA) report will be required at time of application. Work Experience: A candidate can get up to 15 points for his full time or part time work experience in Canada or abroad. Language Skills: Up to 28 points can be achieved under this category. It includes scores assigned for English and/or French if a candidate has taken an approved language test. Arranged Employment in Canada: A candidate can secure points if he has a job offer of at least 1 year from a Canadian employer. Adaptability: A candidate and his/her spouse or common-law partner can achieve a maximum of 10 points under this criteria. This may include points for language, past studies, work, arrange employment or relatives in Canada. CLICK HERE FOR FREE ASSESSMENT! Once a candidate is eligible and the profile is in the Express Entry Pool, a different criterion is used to rank them known as Comprehensive Ranking System or CRS. It is a point based system used to assess and rank the profiles of the candidates in the Express Entry Pool. The total CRS score will be out of 1200 points. This includes 600 points for core factors and another 600 points for additional factors. Core Points: A candidate can get points for skills and experience factors, spouse and common law factors such as their language skills and education and points for skills transferability such as education and work experience. A maximum of 600 points can be achieved under these criteria. Additional Points: up to 600 points can be achieved under this. It includes points for Canadian education, a valid job offer, and a nomination from a province or a territory, sibling living in Canada who is a permanent resident or citizen and strong French skills. The total score (CRS) is the sum total of Core and Additional points. The lowest CRS cut-off for this year was 440. 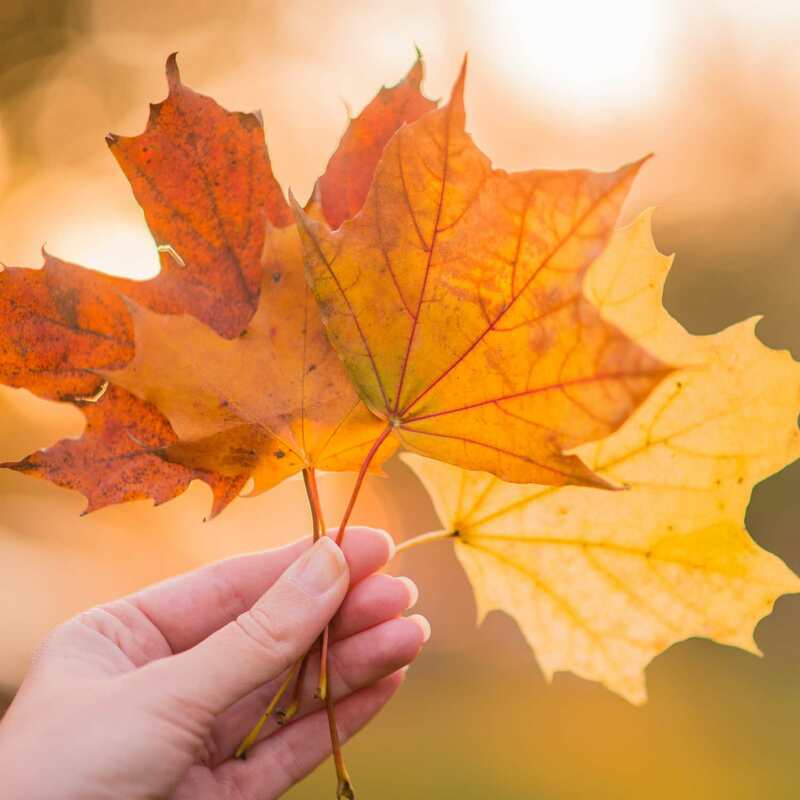 Clients get regular updates about the latest trends, changes and other Canada immigration news from Mindmine Global team. Mindmine Global is the best immigration consultant in Dwarka to help you with the application process. We are a trusted partner in your journey of Canada immigration application through Express Entry. The Canada immigration system has introduced the Express Entry process to fast-track the applications of candidates who aspire to become a Canadian permanent resident. The candidate has to go through the following steps to successfully process his application for Canada immigration. • The candidate needs to take an approved language test and get the minimum score for eligibility. Candidates with a score of CLB 7 (Canadian Language Benchmark) or higher in the first official language are eligible to apply. However, a score of CLB 9 (ie Listening – 8 bands, Reading, Writing and Speaking – 7 bands popularly known as 8777 or CLB 9 in IELTS) is a good score to get more points in the CRS score. • Educational Credential Assessment (ECA) has to be done and the report has to be submitted for applying under Express Entry process. The candidates need to get the ECA through WES (World Education Services) or any other approved body. • Once these initial documents are ready the Express Entry Profile is created and the candidate enters the Express Entry pool. The candidates who appear to meet the eligibility criteria and are with higher CRS are selected and are given an Invitation to Apply (ITA). The candidates are invited through a round of invitations also known as express entry draw. • After receiving the ITA the candidates have 60 calendar days to submit the complete application for permanent residence (APR). The candidates have to be careful in submitting the list of documents required for Canada immigration. When it comes to Canada immigration through Express Entry, you can always trust the services of Mindmine Global. The provinces and the territories use the Provincial Nomination Programs to nominate the candidates for immigration while fulfilling the specific needs of that particular province. It is another platform for foreign workers gets migrated to Canada. Candidates get an additional 600 points in Comprehensive Ranking System (CRS) which almost assures an Invitation to Apply in the express entry draw. Every province may have its own occupation in demand list and other eligibility criteria for selecting the candidates. The PNP streams are generally aligned with Express Entry. Eligibility Criterion for Provincial Nominee Program (PNP): To apply under the Canada immigration Provincial Nominee Program (PNP) the candidate should be above 21 years of age and have minimum language proficiency score as per the requirements of the particular province. Relevant work experience and NOC code of that province should also be matching to be eligible. Basically, the minimum criterion of the point eligibility grid has to be fulfilled. A separate fee may be applicable for applying under the Provincial Nominee Program (PNP). Mindmine Global is helping many clients to migrate to Canada through PNP, we have the required experience and expertise to guide the clients at each stage of the process. CLICK HERE TO CHECK YOUR ELIGIBILITY UNDER PNP! This new program was launched in June 2018 and aims to simplify the process to reduce waiting time and offer fair access to opportunities. The program is run by the Alberta government along with Immigration, Refugees and Citizenship Canada. There will be minimum requirements for income, education and language. The applications for AINP will be accepted under two streams. It is one of the ways to migrate to Canada – through SINP. It offers fast processing times and the Government of Saskatchewan takes the final decision on migration through SINP. Documents related to professional status and license need to be provided for candidates who want to apply under the International Skilled worker category of Express Entry and Occupation in Demand (OID). The new Manitoba Provincial Nominee Program (MPNP) aims at improving the province’s economic competitiveness, the attraction of new investment, nurturing a skilled manpower and support new immigration. Each of the 4 streams will include more flexible ways to ensure that all provincial nominees are able to fulfil the clearly defined labour market and economic requirements in Manitoba. These priorities will be clearly communicated to potential MPNP applicants through a regularly updated In-Demand Occupations list. OINP is designed to enable Ontario to meet the growing labour market needs and development of the economy. Candidates who have skills and experience relevant to contribute to Ontario’s economy are nominated through this program. There are 3 categories and various streams under which the candidates can submit the application for provincial nomination. It is another sought-after program for migrating to Canada. Nova Scotia is one of eastern Canada’s Maritime Provinces on the Atlantic. Under this program, the candidates with requisite skills and experience targeted by Nova Scotia may be nominated to migrate. There are different streams to qualify under NSNP however the application process will depend on the eligibility criteria of a particular stream. A person can migrate to Canada from India by making an investment and contributing to the Canadian Economy. There are many avenues under which a prospective immigrant having business or experience at a managerial level can apply for permanent residence. 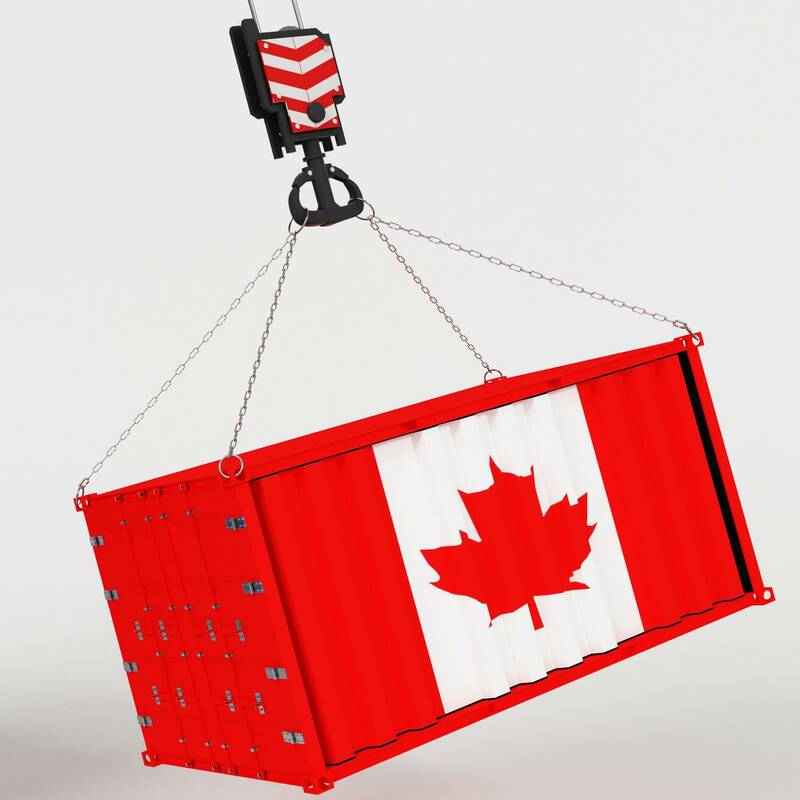 Off late, the rules of such programs have been relaxed and many Provinces have also introduced business immigration programs under the Provincial Nominee Programs. You can contact our experts for advice on this matter. Mindmine Global is a trusted immigration consultant for Investor program. We have the right team to guide our clients for such a complex process. The program is a result of a partnership between the Government of Canada and four Atlantic Provinces – Nova Scotia, New Brunswick, Prince Edward Island and Newfoundland and Labrador. The applicant may be in Canada or living abroad, however, a valid job offer is required under the program.